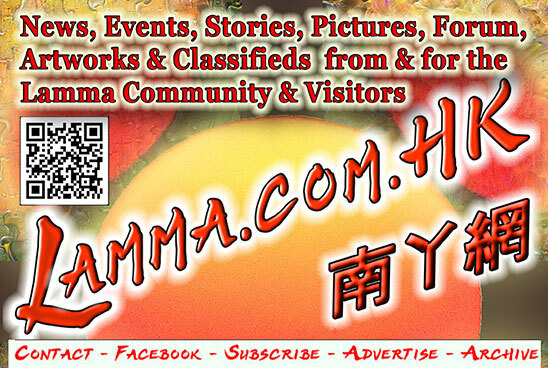 Jun 30 - News, Events, Stories, Pictures, Forum, Artworks & Classifieds from & for the Lamma Community & Visitors. 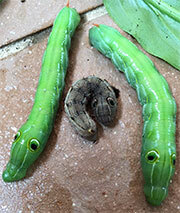 Jun 29 - Crawling on our balcony railing this early morning, this is one of the baby caterpillars welcome to nibble our plant leaves. Jun 27 - Tired of all these amazing sunsets we've enjoyed the last days? 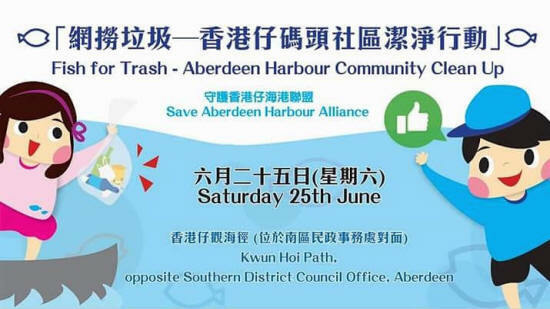 Jun 25 - Click to see video & learn more about this high-profile, wonderful event in Aberdeen Harbour. Jun 24 - "Hi all, I am Rachel LEUNG, Woman Senior Inspector of Police." 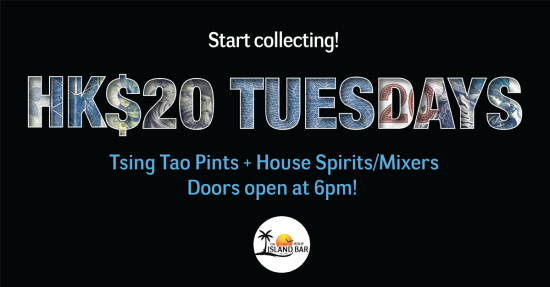 Jun 23 - The Island Bar History Quiz. Jun 22 - After 16 years of diabetes treatment & monitoring, I've been declared CURED today. Jun 21 - This was exactly one year ago, but nothing has really changed in my idyllic pictures. 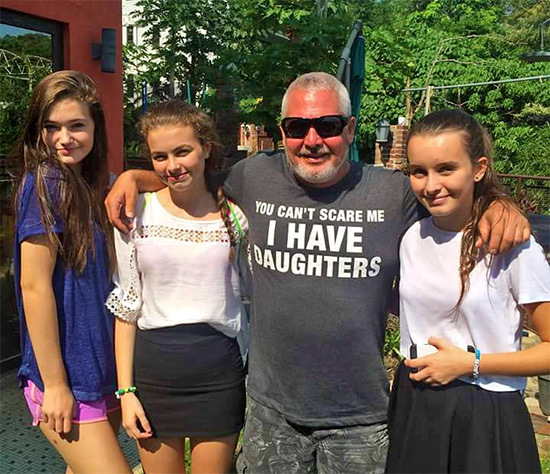 Jun 19 - Lamma Senior VIP Brad Tarr (Lamma 500, Lamma Dragons, Lamma Cricket Club,...) & his teenage daughters. Jun 18 - "I got a call about the 25th or so from Rachel Blundy of the SCMP." 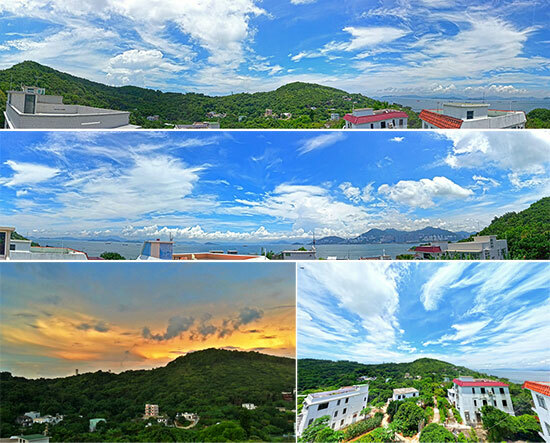 Jun 17 - A few panoramic (Google Camera) smartphone pics from my home office and rooftop this morning. What's That Big Ship in YSW Harbour? 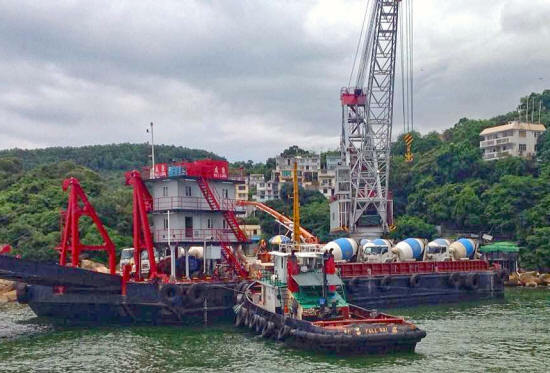 Jun 16 - This massive barge full of cement mixers outside the Fishermen's Village,..
Jun 15 - "Lamma Island. It's a place that retains a lot of my memories: incense tree..."
Jun 14 - Lamma Spotlights of the Week, June 13, '16. 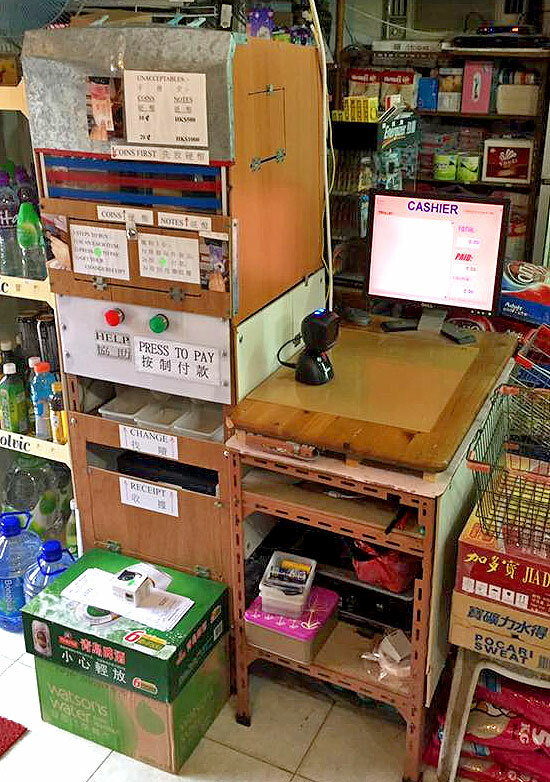 Jun 12 - Home-made self-check-out counter in Yan Yan Store. Discussion. Draw the Best Playground Ever! Jun 10 - Competition is open to all kids under 12 to draw/design your dream YSW playground. 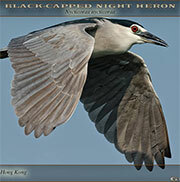 Jun 5 - "A sliver of light through the dusky sky Mesmerized everyone passing by." Jun 2 - Origin of this letter has not been confirmed yet, but it's NOT from PCCW! Jun 1 - It was only the last day of May yesterday, so we have many more amazing sunsets to look forward to this year! Crawling on our balcony railing this early morning, this is one of the baby caterpillars who're welcome to nibble our plant leaves. But don't touch the mildly poisonous, itchy hairs of some species! See former Spotlights - Send me YOURS! 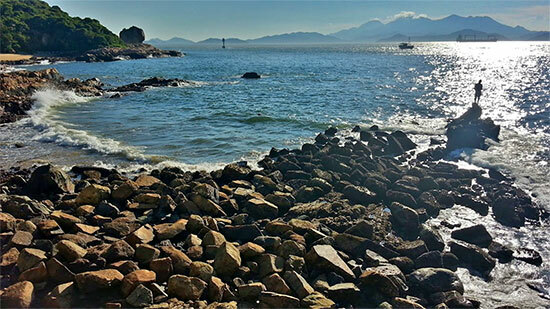 Jun 27: Volcanoes on Lamma? Tired of all these amazing sunsets we've enjoyed the last days? 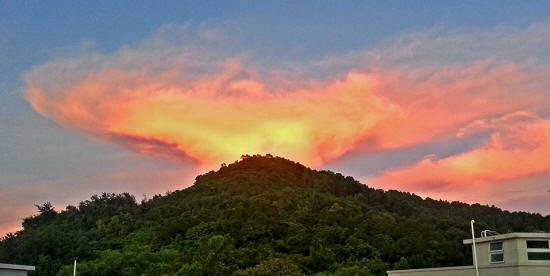 Here' the opposite side of the sunset last night, Pak Kok Shan. We seem to live on the slope of a formerly dormant volcano?!!! 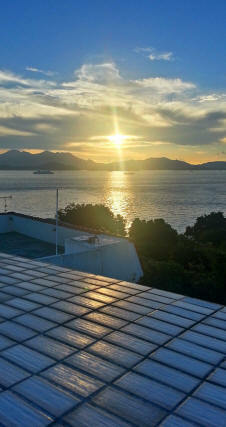 ...plus some houses in South HK Island at sunset. Spamming and uncivil behaviour is becoming more and more common on Facebook these days. 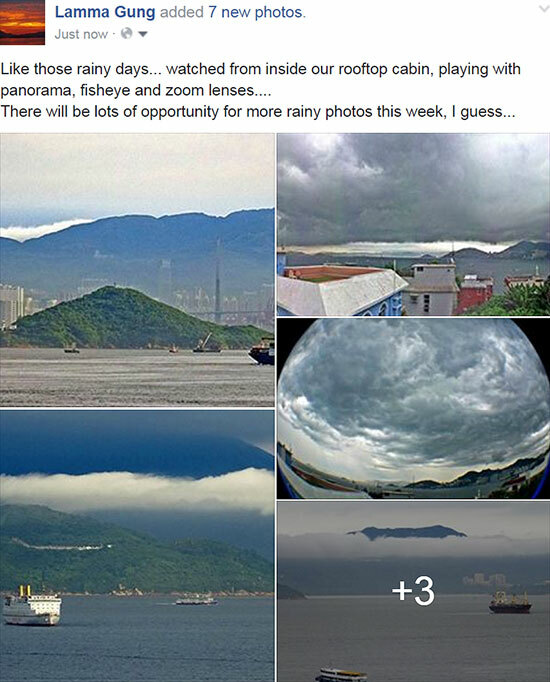 Dozens and dozens of identical, automatic spam messages from a new member who joined 3 weeks ago flooded all topics in our Lamma Island Hong Kong shared group today. One of the admins, not me, approved the spammer to join 3 weeks ago. I've deleted all spam in this moderated, clean group within the hour, except the 2 people who responded to this moneylender spam already. Spammer banned permanently. Sorry for all the spam notifications! We'll be even more careful before approving new members into this group. You need to be already Friends with other Lammaites, plus not be a member of hundred of groups, like spammers are. 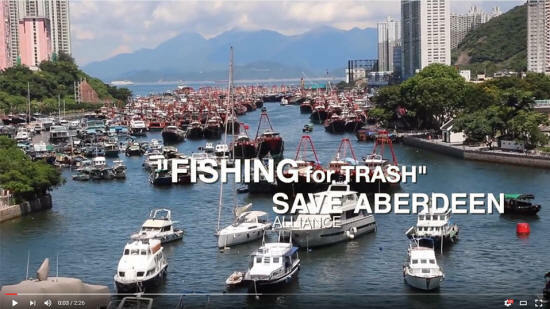 Click to see video & learn more about this high-profile, wonderful event in Aberdeen Harbour today, just opposite Lamma. Jun 24: Welcome to Rachel Leung! 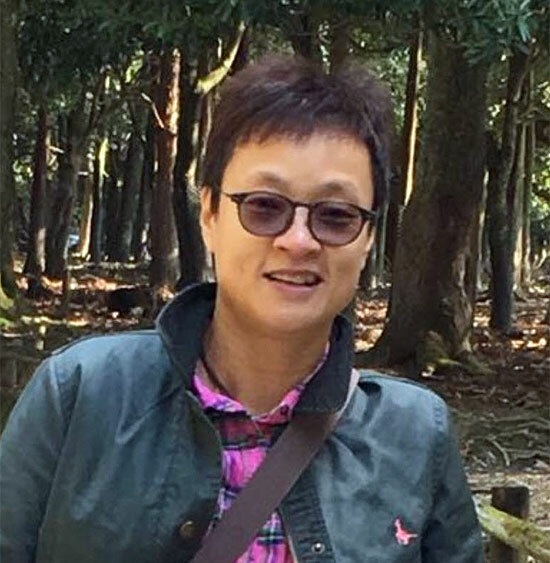 I am Rachel LEUNG, Woman Senior Inspector of Police. 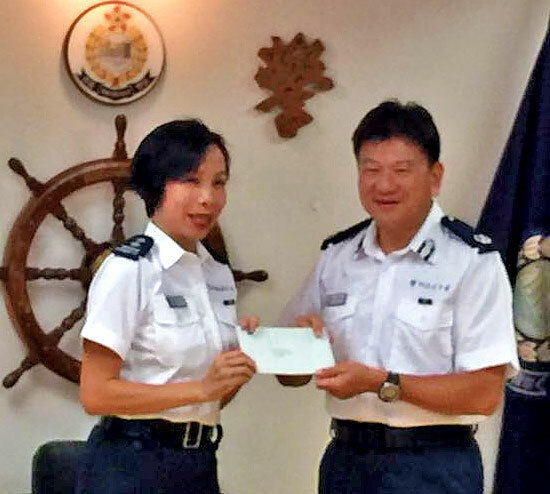 I recently assumed the post as the officer-in-charge of Lamma Island from my predecessor, Solid KWAN. I have been serving in the Police Force for nearly 30 years and have been working in a variety of posts, including uniformed branches and crime units. 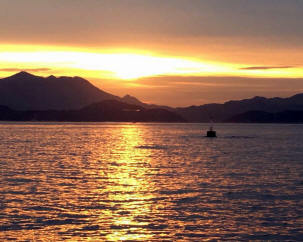 Before posting to Lamma Island, I was attached to Marine Harbour Divison at Sai Wan Ho, Hong Kong. 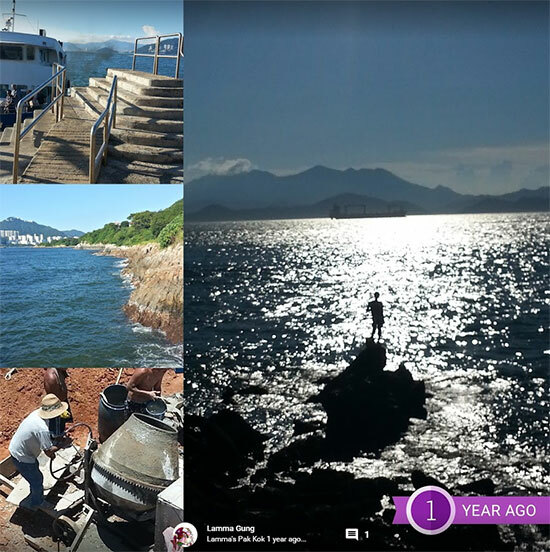 I like outdoor activities, in particular hiking, and Lamma Island is one of the places I've frequently visited, enjoying the beautiful scenery, nice people and also the delicious food. It's a pleasure to work in Lamma and being part of this community. Looking forward to know you all very soon! 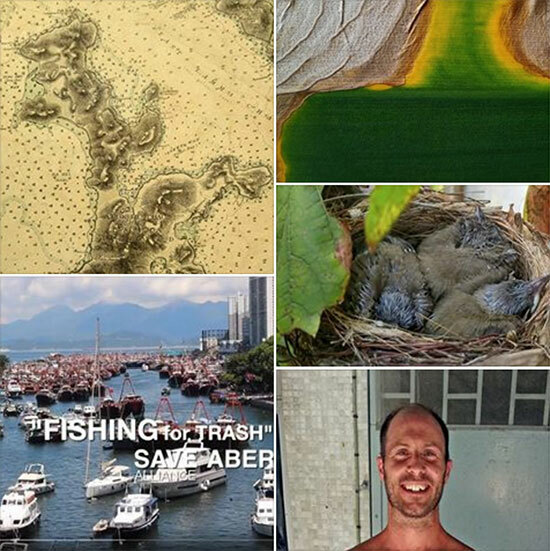 Let's work together to keep Lamma a wonderful place to live. If you find anything suspicious or have any information to provide, please dial 999 or call the Lamma Police Post on 3661 1714." P.S. This is the first installment of Rachel's Police Corner. These origin photos are from http://Lamma.com.hk/islandbar. I created this website via my 20-year-old Compunicate! co. It incorporates the best Island Bar pics/stories of the former Lamma.net website (last century) by the late Clive Brook-Fox. Website updates up to now coming soon. 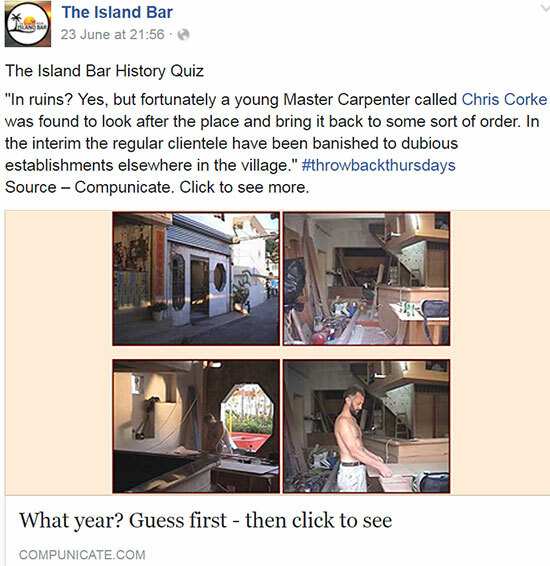 There have been so many new Island Bar pics & stories in the Lamma-zine over the last 14 years. Click here for a search. After 16 years of diabetes (the common type 2, T2DM) treatment & monitoring, I've been declared CURED today in Queen Mary Hospital! This supposedly incurable disease affecting millions of people worldwide was the last of my former weight-related "co-morbidities" requiring years of follow-ups. When leaving the QMH Outpatient Clinic after this fantastic news, a nurse stopped me and wanted to book another standard, full, yearly Diabetes Complications Screening. It usually requires half a day of tests, a battery of blood samples, measuring my blood pressure on all four limbs (! ), picking all my toes with a sharp object, etc. NO MORE! I'M OFFICIALLY CURED! Time to go out and devour a whole cake, swallow loads of sugary soft drinks and ingest copious amounts of alcoholic beverages, just to celebrate? Unfortunately not, as I still should stick to my same standard healthy diet and moderate exercise to keep my medication-free health and general well-being. So it's more biking & hiking (taking loads of pictures, as usual)! 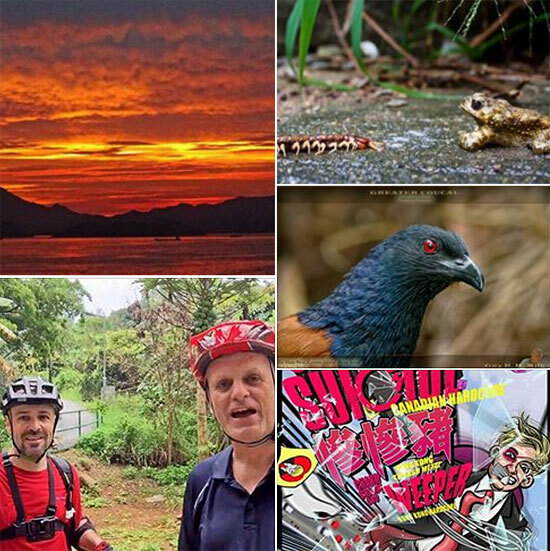 Many more Lamma-zine stories to come! There's also another Outdoor Fitness Training happening on Sundays (8am!) in the YSW Football Pitch. Should I check it out? "Half the Man I Used to Be". 8 years in the writing so far, 75+ Lamma-zine stories, this might be the last one? This was exactly one year ago, but nothing has really changed in my idyllic pictures; except that the new village house opposite my home office is almost completed now, no more cement mixers (for now)! Jun 19: Happy Father's Day! 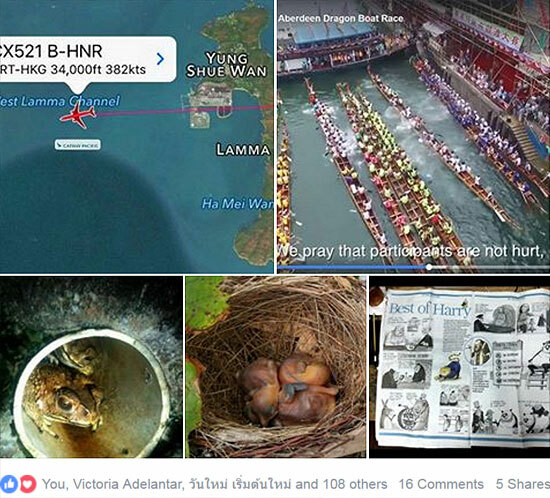 Jun 18: Nick the Bookman: "I'm a Lamma Man!" "I got a call about the 25th or so from Rachel Blundy of the SCMP. She wanted to do a feature on me for the re-vamped Citybeat Section of the Saturday Post. We arranged to meet on Lamma on 30/5/2016. She caught the 09:30 ferry from Central. I met her 10:00. No problems. She's a nice lass. A fellow Cockney. 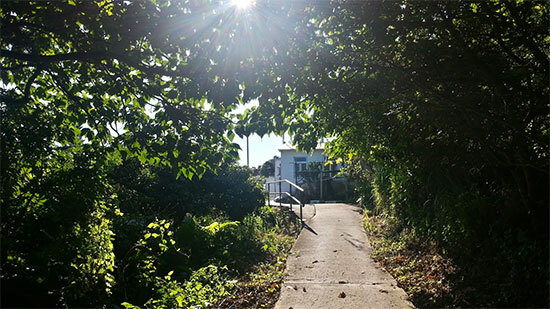 We went to The Green Cottage where Lamma-Gung [my volunteer online publicist] met us. She asked me about my past life. The usual suspects stuff. ATV from 1974 -1980. Commercial Radio from 1980-1984. RTHK from 1984-1986. TV and radio writing and appearances on the small screen and on radio. Covering the 1976 Olympics. Interviews with Vincent Price, James Stewart, Charlton Heston, Roman Polanski, Richard Jordan. An interview with Pele. A day hanging out with Mohammad Ali. Interviews with tennis players Ilie Nastase (who sort of assaulted me), Jimmy Connors and Bjorn Borg. Covering the start of the HK Rugby Sevens. Meeting Marilena my wife in 1988. Getting married in 1995. I was clean shaven. The beard started growing the day after our successful nuptials at City Hall. Hasn't been shaved yet. How it became a useful advertising tool. How it keeps me honest and how I'm easy to find for repeat moving jobs. Now more or less retired from that. 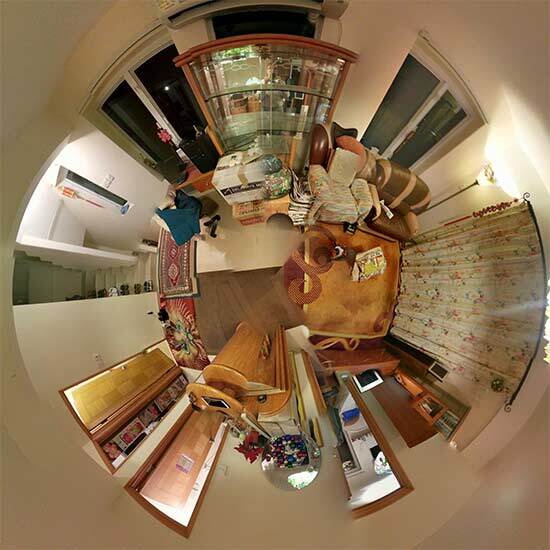 Aside from small one trolley/ground floor removals. How I became the Bookman and love living on Lamma. She has good shorthand. She didn't want to go anywhere near the "Rabbit Hole" of my Conspiracy Life and Beliefs. Stopped writing when I started up. I think I gave her an amiable enough interview. While trying to plug Lamma and its residents as well. 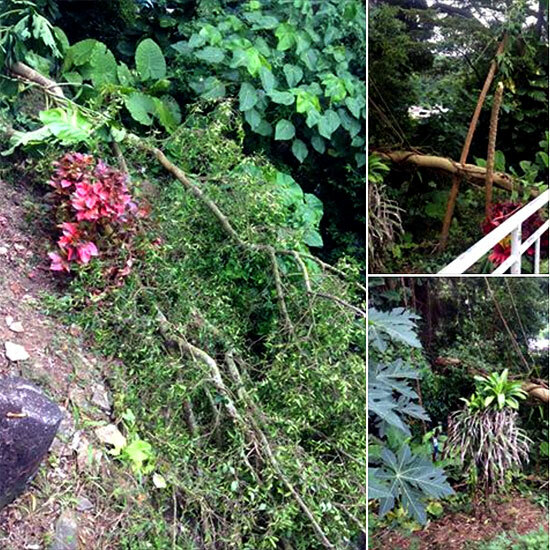 Tipped her off about the collapsed man in Tai Peng on the morning after the big eve in Pak Kok. [Editor L-G: Identified and OK in Eastern Hospital now.] Maybe they could have an extra story out of her visit. She got another story about the Lamma Moms trying to get the kids playground by the football pitch and clinic upgraded. We finished our chat. She paid for her coffee. I paid for mine and Lamma-Gung paid for his. I guess the SCMP doesn't run to a large expense account. [Editor L-G: Lamma-zine pays for interviewee's drinks.] Or maybe that could be construed as bribery of sorts. An inducement for a "just the facts, Ma'am" type of story. Anyway, the interview ended with me showing her the pictures of giant cylindrical artefacts within Saturn's rings. Photographed on the Cassini Mission of 1989. I told her that James Maybrick is the most likeliest suspect to be Jack The Ripper. I told her that Leonardo Da Vinci faked the Turin Shroud in 1492 on a commission from the then Pope. It's LDV's face as well on the Shroud. 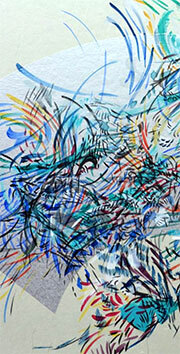 Made using a camera obscure to fix the image on the silk via chemicals and sunlight. It's basically the world's oldest photograph. Overall, I enjoyed the interview. Tried to make it fun for us all." 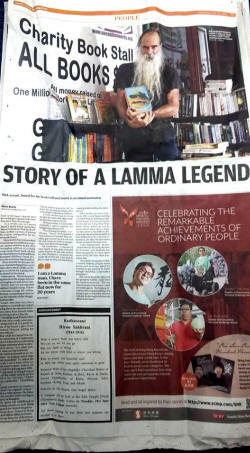 Nick interview today in SCMP: "Story of a Lamma Legend" in today's SCMP print edition. 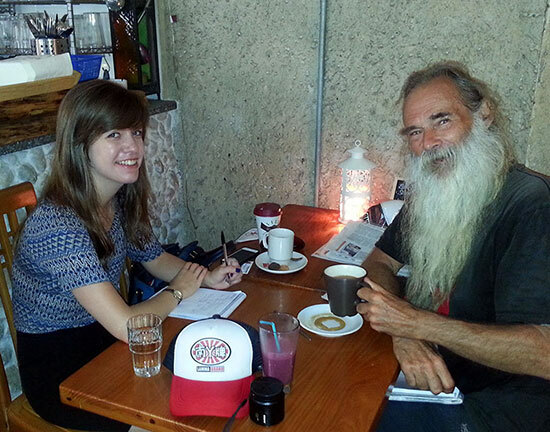 Nick Lovatt is one of Lamma Island's most famous characters, helped by his trademark, flowing beard - and he wouldn't be anywhere else. Plus Nick's own website I built for him pro bono, plus his many recent reviews in my Lamma music forum. Nick welcomes email, the ONLY online media he ever uses, on the free public PC in the Green Cottage (occasionally and for email & reviews only, so please wait patiently for any reply, or leave a voice mail on his telephone landline). P.S. 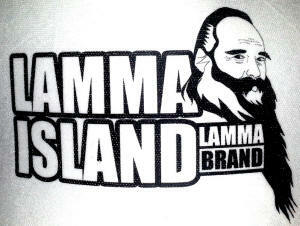 Over 200 Lamma Likes on Facebook, here, here and here. We still love living in Pak Kok, despite all the many "challenges" of living in such a remote, rural, traffic-free, minimal-infrastructure, shop/restaurant-free place! Jun 16: What's That Big Ship in YSW Harbour? This massive barge full of cement mixers spent quite some time outside the Fishermen's Village, just off the YSW Ferry Pier. Several people asked me about it, assuming I might know. I might know, click here or above. "Good morning, I have to sadly inform u that I will be on transfer out from Lamma on 15/6 upon my promotion to Chief Inspector." All of these seem like they just happened yesterday and on each occasion I've handled them like I'm a member of the island, not simply just police. How can I do it better? Is there anything I have missed? Should I pursue it any further at this point? If there were any occasions that you were dissatisfied about us/me, please bear with me. Trust me that "Serve with Pride" remains our motto for all of you. 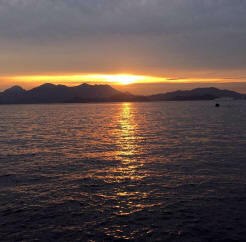 Tomorrow, June 15, I'll start a new page of my career, transferring to Marine Headquarters in Sai Wan Ho. I would like to thank you all with my heart-felt appreciation for all your support and, most importantly, the understanding you've shown to me during my tenure here. Though I won't have the "supervisory patrol" ("my boys", plus one new female officer) around me anymore, Lamma will remain on my radar and I'll try to monitor every nitty-gritty news of what's happening on Lamma Island, because I truly have acquired an interest in it all. Take good care and do say hi if you see me on the street. Let's hear from Solid's successor as soon as possible! Welcome to our Lamma Island community, Rachel! Sincere congratulations to all the workshop completers! 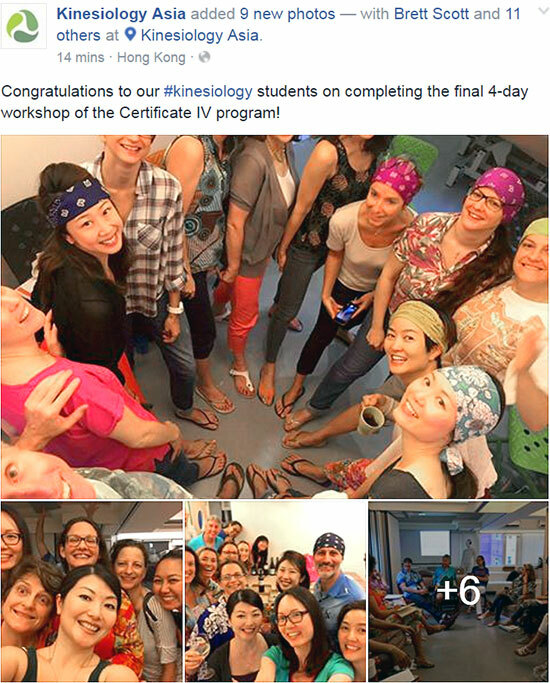 But looking at the fine first photo above, I was intrigued if this one-toed sandal footwear was mandatory at this weekend workshop? EVERYONE at this workshop seemed to wear the same style of footwear! I cannot wear them myself as I like my (extremely unfashionable) socks & sandals! Is this specific footwear kinesiologistically beneficial or even a mandatory requirement for workshop admission? Brett, my former neighbour, what's the explanation? Browsing the Kinesiology website or the Facebook group didn't solve this intriguing mystery!? 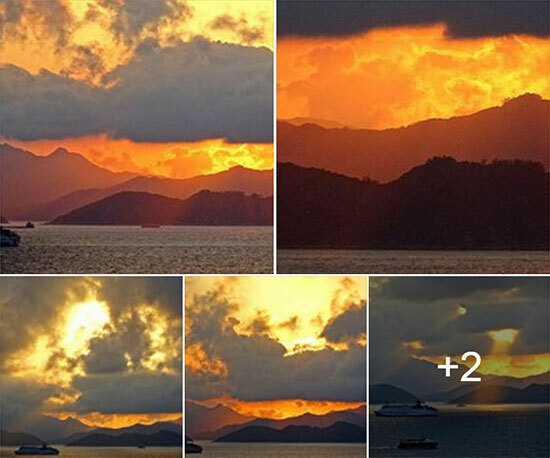 "Thank you for sharing our photos, Lamma-Gung! The flip flops (thongs) are Brett's preferred choice footwear during the weekend workshops and instructor Sean Bilkey is often seen sporting a bandana. The students decided to surprise them by showing up to class one day in bandanas and flip flops...as a tribute to their teachers!" Jun 10: Draw the Best Playground Ever! "Draw the Best Playground in the World Ever! 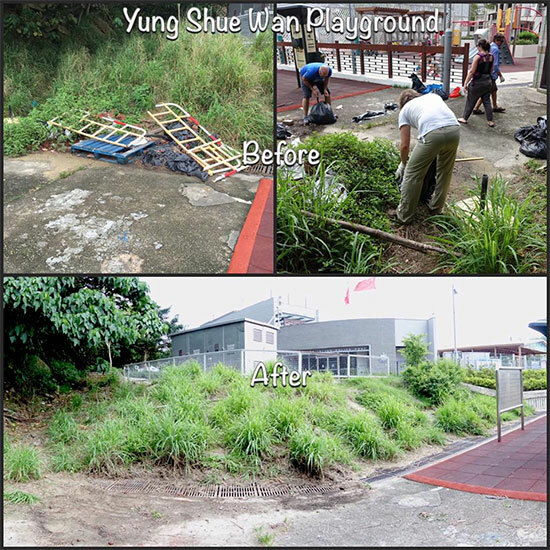 Competition is open to all kids under 12 to draw/design your dream playground for Yung Shue Wan. Winners (chosen from age groups) will win $100 book token. Competition closes 3rd July 2016. Entries can be submitted to Ivy's shop on Main Street or emailed to lammaplayground@gmail.com. Please include: the kids name, age and the name and contact of a grown up. The organisers would like to thank The Banyan Bay Cafe, Jing Jing, Kim Bacon Photography and the Lamma Grill for their kind support. 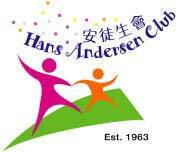 Organised by PLAY (Parents of Lamma, Activities for the Young). The organisers decisions are final." Emma Webb: "Welcome to PLAY - A group created to take action to improve our playground!! Shade, rain cover, water fountain, baby changing table, improved equipment and landscaping (dreaming big there!) rubbishy piles cleared away etc." 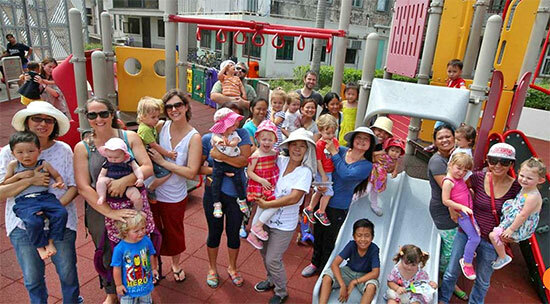 While talking about children, here's the petition and discussion to reopen the North Lamma Mother Child Health Clinic. P.S. SCMPost City Weekend story on MCHC on Sat, June 11! 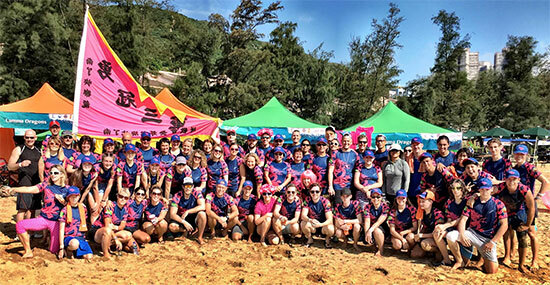 Jun 9 - Dragonboat Festival: Lamma Dragons @ DBay! 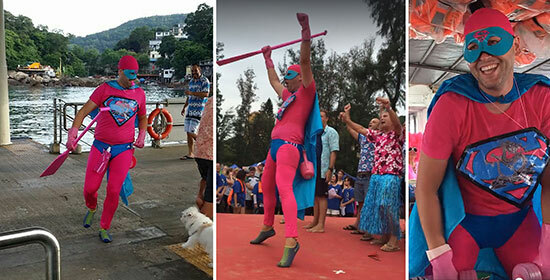 Super Pinky aka Captain Lamma, leaving on the 7am chartered ferry from YSW Ferry Pier; celebrating the Lamma Dragons' wins on the DBay stage; performing on the Party Ferry back home. He prefers to keep his keep his real identity secret. He's worried about getting banned in the next dragon boat race. For his exuberant, triumphant celebrating, perhaps? Hardly! They might make him a mascot and he might become an honoured VIP, instead! 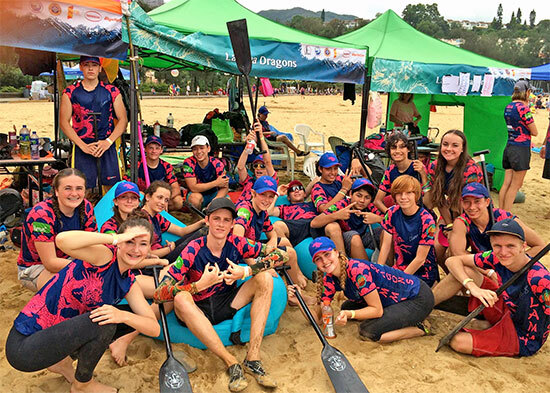 We've got enough photos of the Lamma Dragons in the Lamma-zine already, except this best one above, by Nicky Jones. Let's have one more of the Under-18 team, winning lots of trophies again! 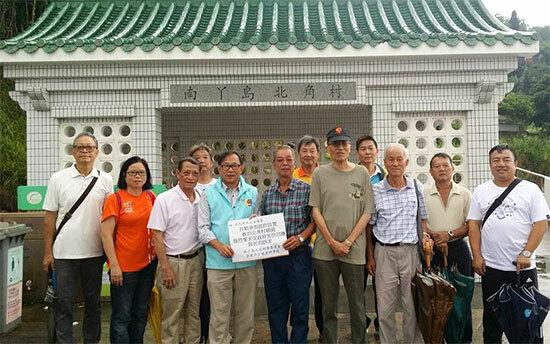 Claudia McGregor Tarr: "Awesome Lamma Dragons U18"
Lamma's 3 District Councilors, several village heads & Rural Committee members at a site visit to the Pak Kok ferry pier (completely rebuilt a few years ago) on June 6 to push visiting legislators and Govt. to improve or rebuild the pier. This site visit, walking over North Lamma, follows the recent bilingual questionnaire distributed to Pak Kok Residents. We hope we get to see the results of this questionnaire soon? I completed it at Mrs. Chan's nearby shop, taking this ferry route very frequently. Amazingly, for the first time EVER, Lammadonna joined our discussion in English on Facebook, after I shared her photo above! Greetings, most welcome! No info yet on how to improve this dangerous pier where the ferry has to dock head-on directly into the pier steps. Here's more info on last year's Pak Kok Pier drowning death. 280+ so far, new record, plus it was widely shared. As the array of splendor was spreading out. We were stunned in awe, there was no doubt. Streaked with light above our heads. Five bright Planets are visible in June's sky at night. 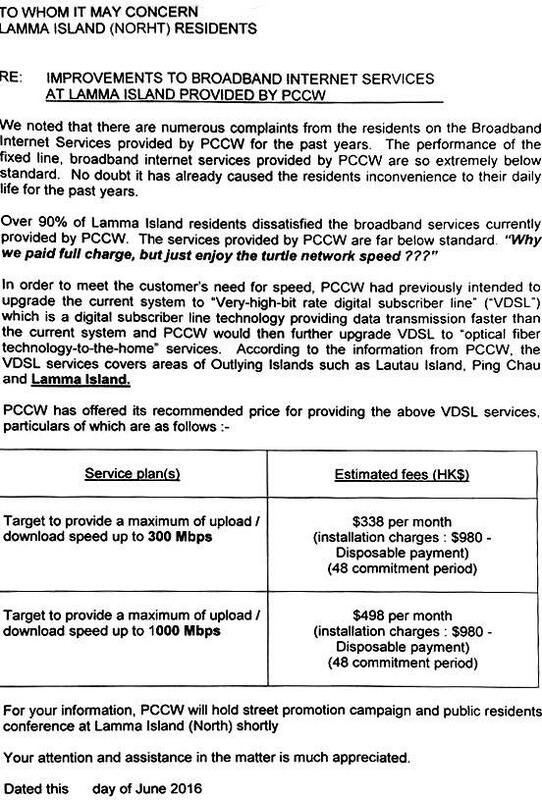 Origin of this letter has not been confirmed yet, but it's obviously not from HKT/PCCW. Note the NORHT in the title. 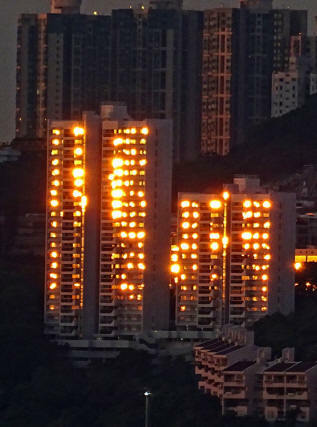 Probably from "local people" urging PCCW into action? Click letter for discussion! Jun 1: Love Those Sunsets! Love those sunsets, like today! It was only the last day of May yesterday, so we have many more amazing sunsets to look forward to this year! 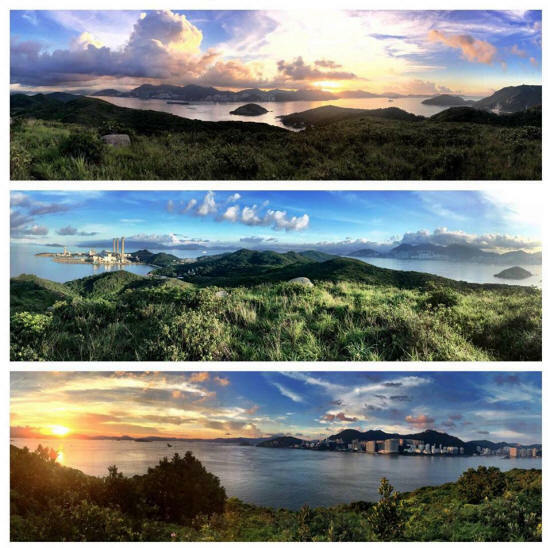 Last night, views of Lantau Island from Lamma Island's Pak Kok. 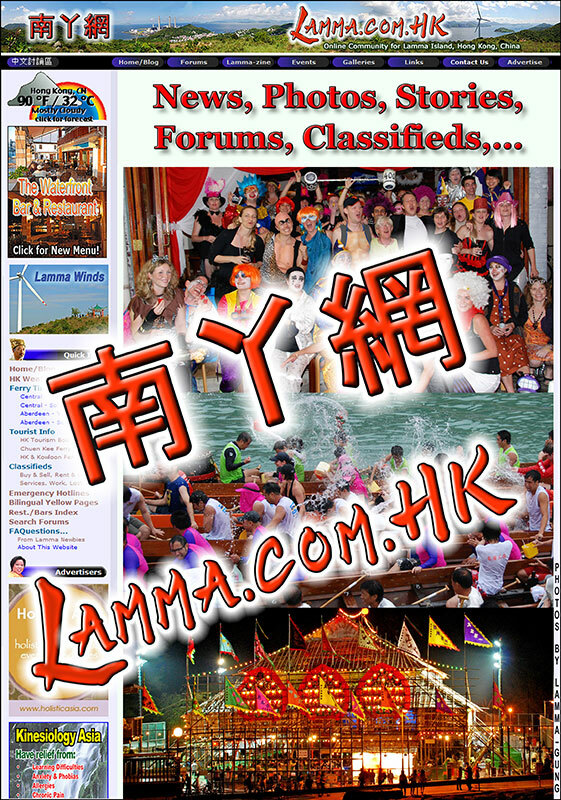 Lamma-zine started in 2002, and will be updated (almost) daily with anything vaguely related to Lamma Island or its residents, be it news, stories, events, links, photos, artworks, videos, etc. Contact Lamma-Gung with anything relevant to Lamma or Lammaites that you'd like to see published in the Lamma-zine, Events Calendar, Photo Galleries, Links or in our Eng. and Chin. forums! 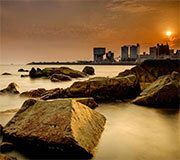 All text, photos & graphics by Lamma-Gung, if not otherwise credited. Click on button on left for Creative Commons license. Twice a month, the Lamma-zine Blog will be promoted via an email newsletter to all registered subscribers and forum members. Free subscription. All former stories are stored in the Blog Archives, see below. All materials and photos © 2016 Lamma-Gung. Some rights reserved.